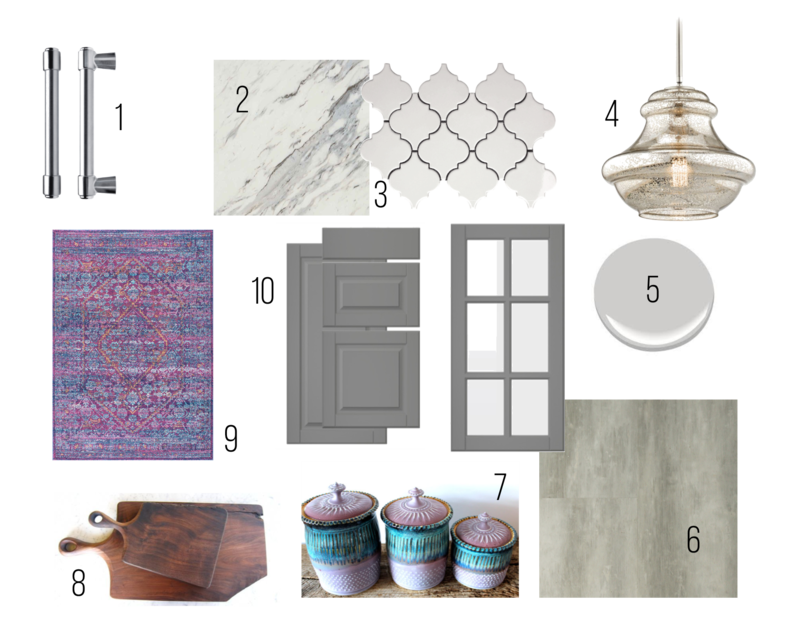 This week I’ve been helping with a budget friendly kitchen renovation. The homeowners are looking to update their original 1970’s kitchen to something more contemporary. They have been slowly renovating their house over the past couple of years and are now ready to tackle the kitchen. 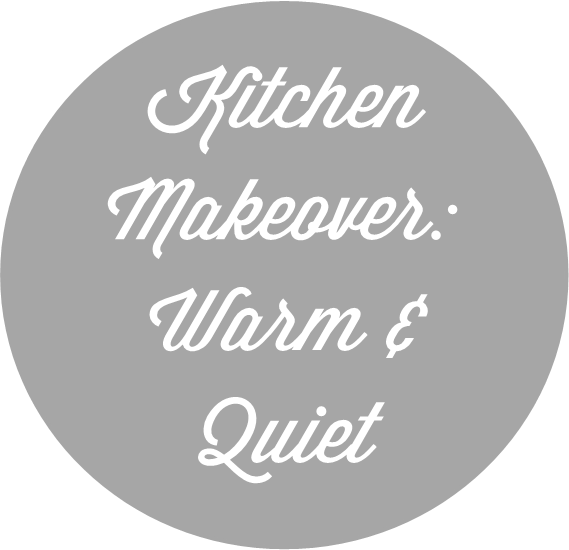 When talking about how they want the new kitchen to look, the words warm and quiet kept coming up. Isn’t the thought of a warm, quiet kitchen so appealing? Like those moments alone before anyone else is awake and the coffee is just starting to brew and all is right and calm. These homeowners often entertain and I want their guests to feel that same calm welcome when they enter the kitchen.